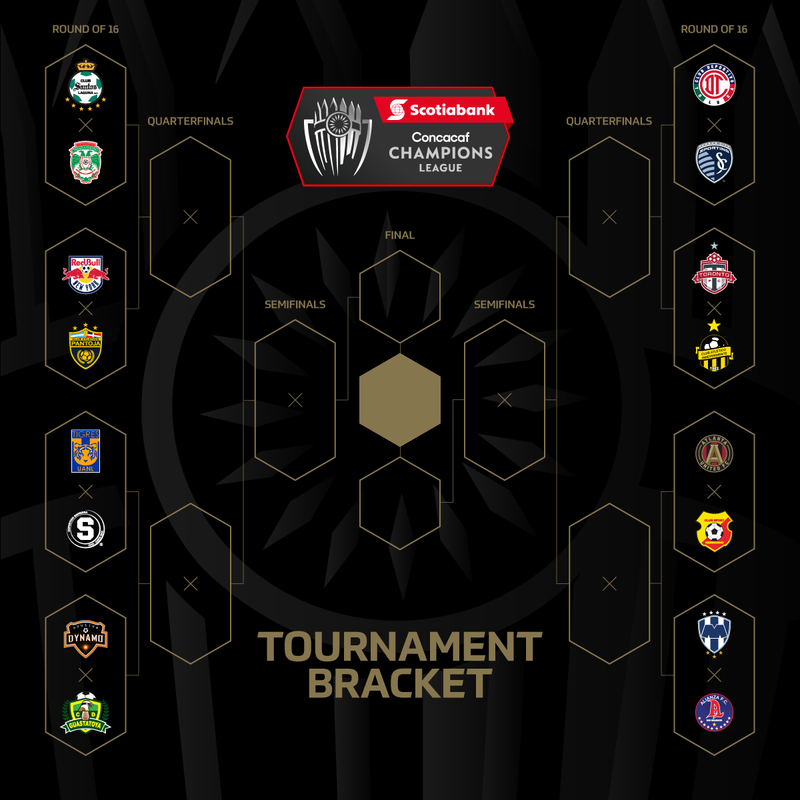 The Concacaf Champions League is the region's most prestigious club tournament, bringing together the top clubs from North America, Central America and the Caribbean in a 16-team knockout style tournament. The champions will then earn the right to compete in the 2019 FIFA Club World Cup against club champions from around the globe. Toronto FC will return to the Concacaf Champions League after lifting the Voyageurs Cup. 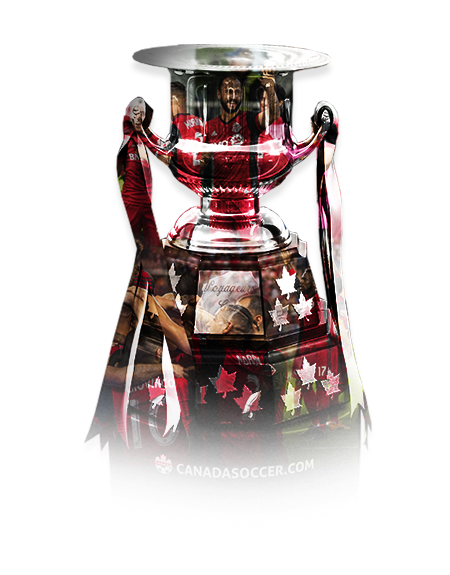 Awarded to the winners of the Canadian Championship, TFC defeated Ottawa Fury FC and Vancouver Whitecaps FC en route to their record seventh title. 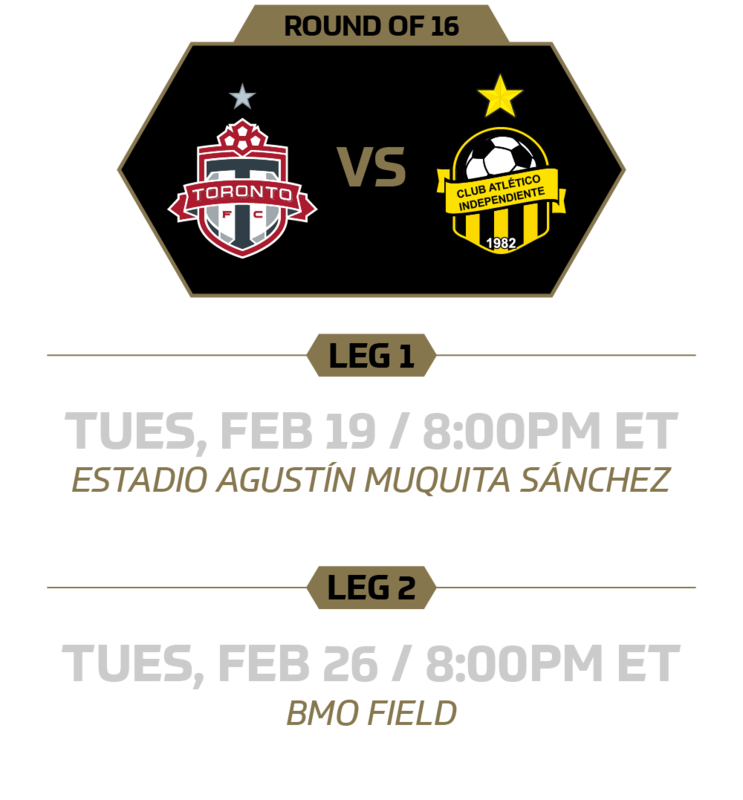 This is Toronto FC's sixth appearance in the tournament. The Reds are one of just three MLS teams to reach the finals of the CCL.